Looking to make hay from healthcare data? To turn raw numbers into real value? 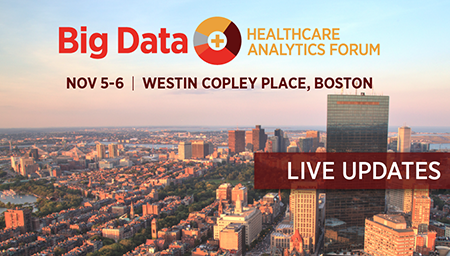 In this continuously-updated post, learn how experts at the Healthcare IT News Big Data and Healthcare Analytics Forum are using clinical and business intelligence to drive quality improvements, efficiency gains and cost savings.